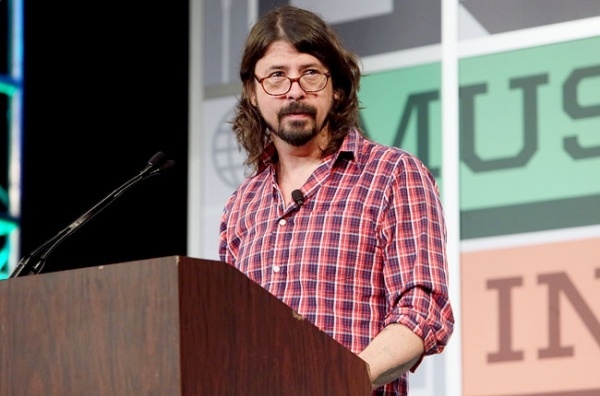 The other day, Dave Grohl delivered his keynote speech at South by Southwest. In this speech, Dave discusses talks about his experiences with music, why he loves it so much, and inspires all who are listening. Watch the video below.